The Real Techniques Mini Multi Task Brush makes blush, bronzer, and highlighter application easy on-the-go. The mini sized head along with the travel sized handle makes it an ideal pick to take on all your business as well as leisure trips. 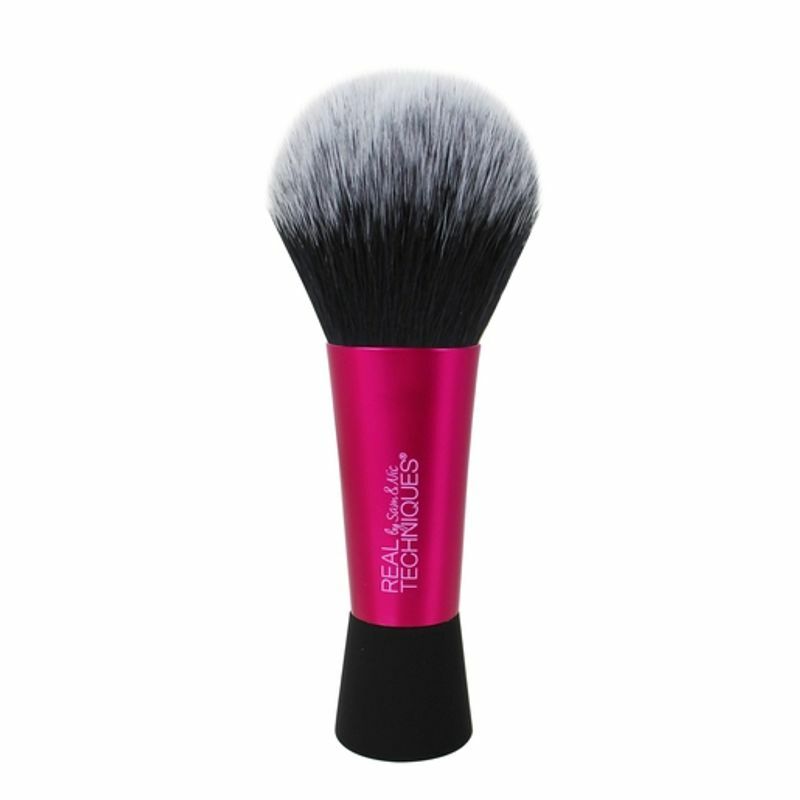 Perfectly sized for naturally defined contours on-the-go. Can also be used to apply blush, bronzer, and highlighter.